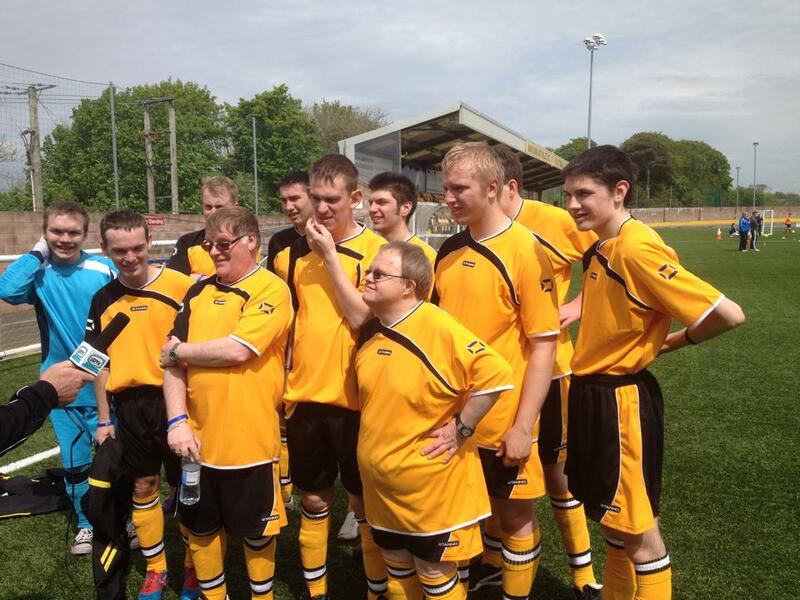 Today Galabank played host to the Annandale & Eskdale Disability Football Festival. Everybody had a fantastic day with the A&E teams finishing 3rd and 4th in their group. Congratulations to Stirling City All Stars B & Claremont Colts A who were crowned winners. Also a big thank you to Magnox limited and A&E Disability Sport for the trophies, mementos and buffet and to everyone who helped to make the festival run so smoothly. Great fun was had by all. 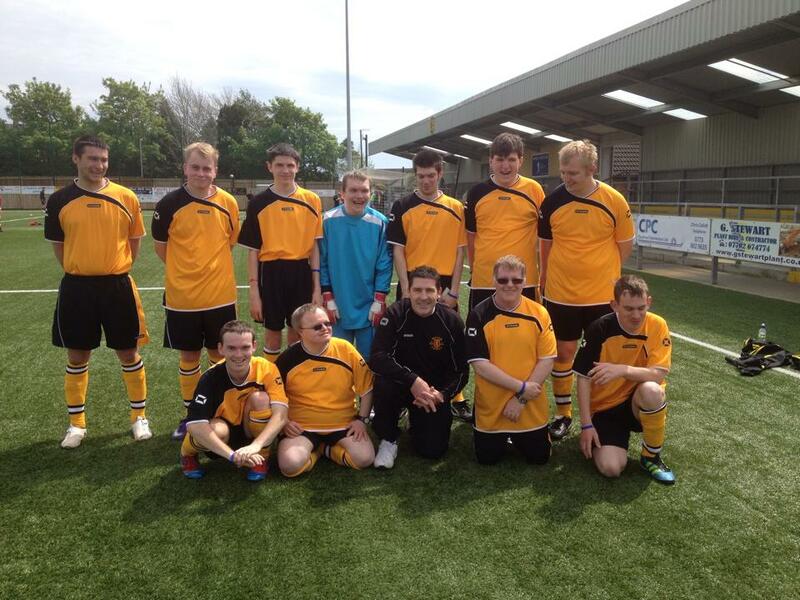 The team are pictured with Manager Jim Chapman before being interviewed with Annandale TV.